Pay 20% Down payment of the apartment to own a home/Office. 100% Business Ownership with 42% Discount on business renewal. prices start from 1 million AED only!!! Have you heard any announcement like get a free business and family visa by buying a new house? Yalla! 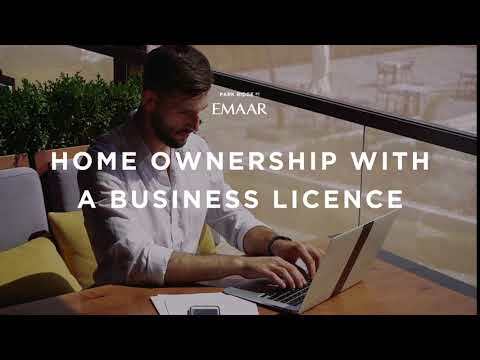 here the dream comes true, Emaar announces the unbelievable offer to the expats worldwide by Buy a apartment in Executive residences at dubai hills and Get a 3 year Business License and Family visa. You can able to renew the license and family visa for free this 3 years. Its all about to work and thrive from home. You can get two employee visa as well in this offer. 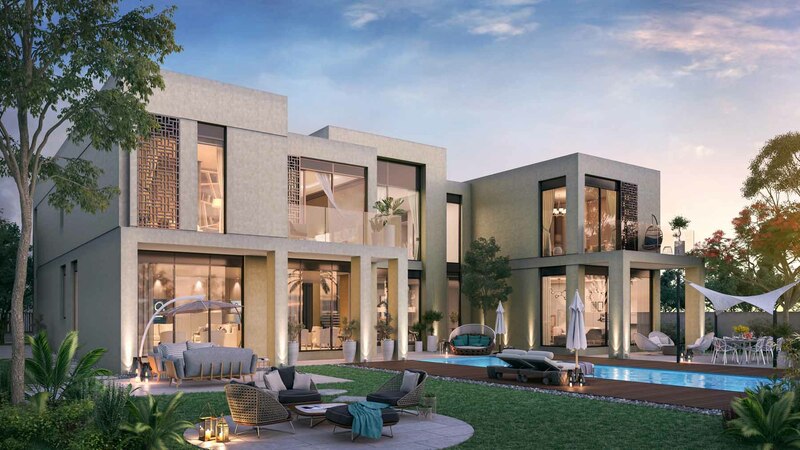 A top spot in dubai, the executive residence in the view of Dubai Hills. A fantastic proximity to the park and the mall in your door step. It combines the best in nature and urban style living. The modern building embrace garden, swimming pool, Kids Play area, Sports courts and spacious car parking for each apartment. At the same time you can walk on the street to take leap of cafe, restaurant, malls and cinema entertainment. Its designed for all kind of family with premium 1, 2, and 3 bedroom apartments. A home come office with 15,000 companies to thrive the business with 100% capital reputation and business ownership, You get 0% personal and corporate income tax and all benefits from DMCC company.